Datamax-O’Neil produces world-class label and receipt printers to address a wide variety of applications. Designed to minimise risk and maximise efficiency, these printers have been developed based on a strong market knowledge which is a result of over 37 years of industry expertise. 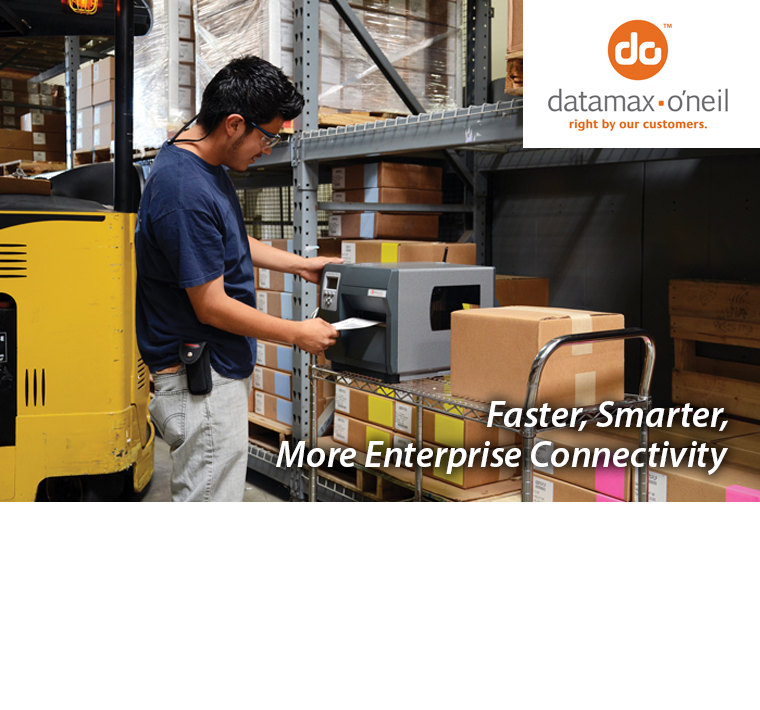 Specific solutions for your retail or route accounting applications, keep your business efficient and error free with Datamax-O’Neil’s printing range. Simple to use with long lasting durability, these high performance printers are the perfect solution for label and receipt jobs.